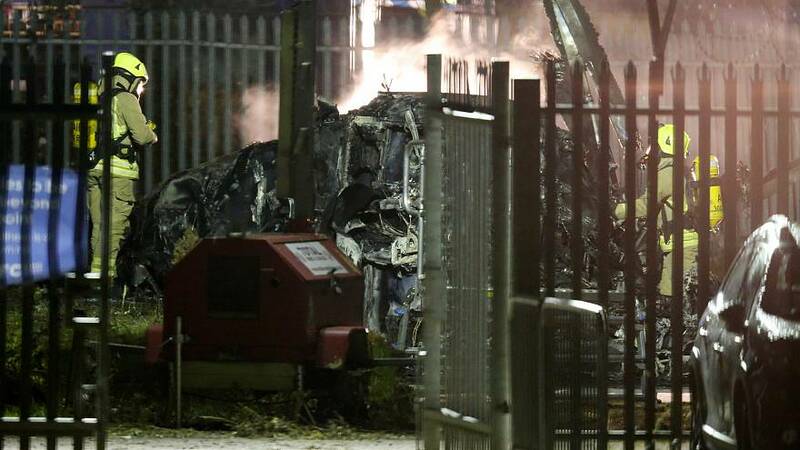 A helicopter belonging to Leicester City football club owner Vichai Srivaddhanaprabha crashed in a ball of flames in the club’s car park on Saturday. 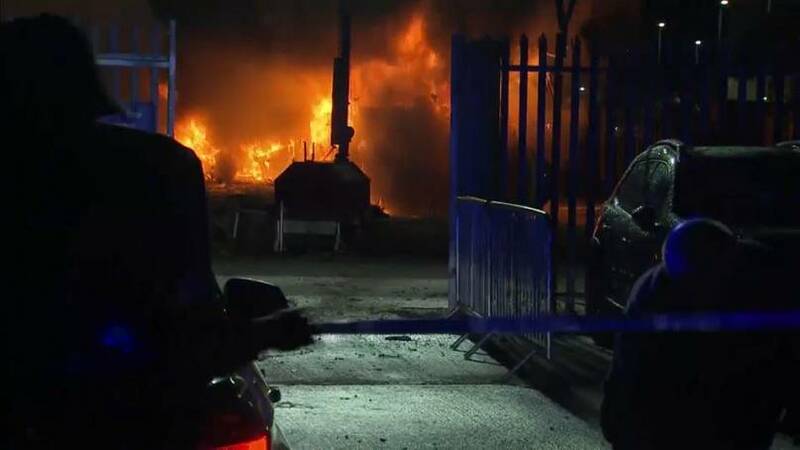 The incident occurred in the club's car park, where police cars and emergency services rushed towards an area where flames were clearly visible before the area was evacuated. 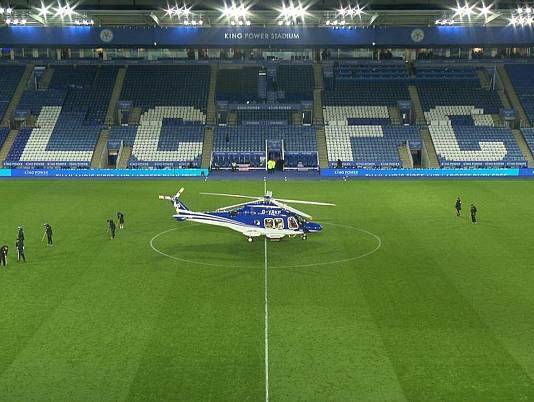 It was not known whether Vichai, a father of four and the founder of duty-free giant King Power International, was in the helicopter which had taken off just moments before from the pitch, about 40 minutes after the end of the game. Reporters say Leicester's goalkeeper Kasper Schmeichel ran to the scene of the crash moments after it happened. A spokesman for the Midlands club said: "We are assisting Leicestershire Police and the emergency services in dealing with a major incident at King Power Stadium." "Within a second it dropped like a stone to the floor...Luckily it did spiral for a little while and everybody sort of ran, sort of scattered. As far as we are aware nobody around the car park was caught up in this problem." 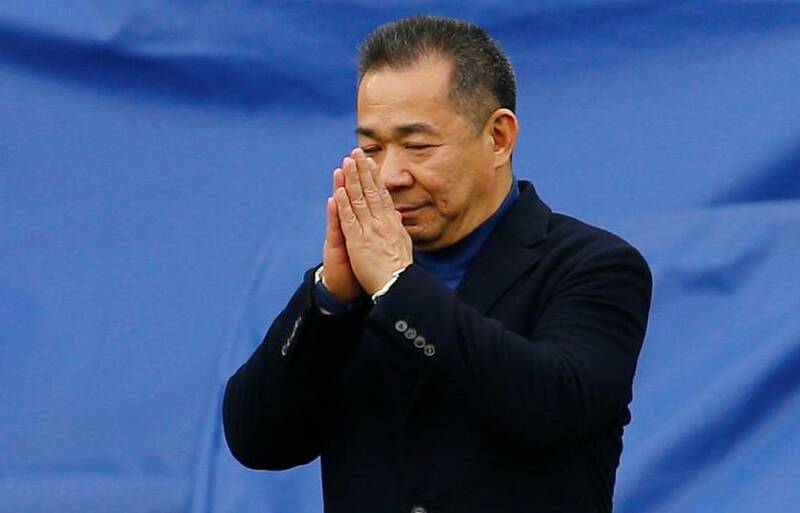 Thai businessman, Srivaddhanaprabha, 60, who bought the east Midlands club in 2010, is normally flown back to London after games. According to Forbes magazine, he is the fifth richest person in Thailand with an estimated net worth of 4.3 billion euros.